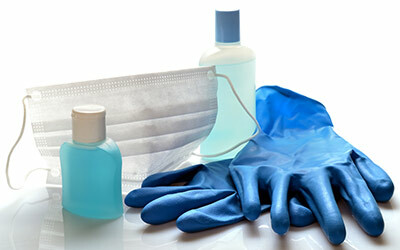 Infection control procedures are precautions taken in health care settings to prevent the spread of disease. At Healthy Roots, we stringently follow the UK infection control guidelines provided in the Health Technical Memorandum series. 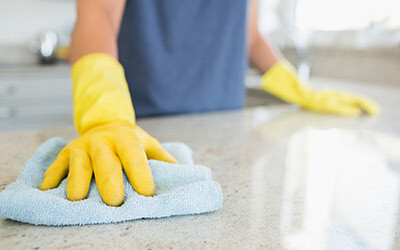 We care about your safety and work hard to prevent the spread of infection. Hands are the most common way diseases are transmitted. Before seeing the next patient, all dental staff @ Healthy Roots wash their hands and put on a new pair of gloves. Hand washing is good for you too - hand washing prevents the spread of colds and flu. Infection control precautions require that all dental staff @ Healthy Roots involved in patient care, wear the appropriate protective gear such as gloves, masks, scrubs and eyewear. After each patient, all disposable wear items, such as gloves, are discarded. Before seeing the next patient, the members of the treatment team @ Healthy Roots cleanse their hands and put on new gloves.Clothing/uniforms can also become contaminated with microorganisms during procedures. So we make sure that freshly laundered uniforms are worn every day. 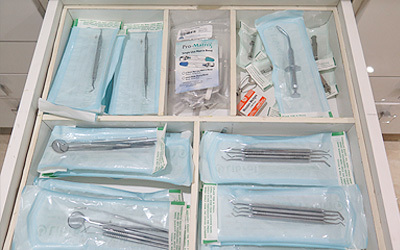 All non-disposable dental instruments are cleaned and sterilized between patients. Disposable items, like needles, are NEVER reused. 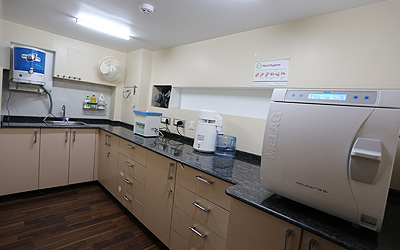 Our Sterilisation room is clearly separate from the clinical treatment area. The sterilization room is used for this purpose only and has clear separation into sterilized and not sterilized areas. All our instruments undergo manual mechanical cleaning followed by ultrasonic disinfection of the instruments. In the sterilized area on the other side of the room, the instruments are packaged and sterilization is performed in MELAG autoclaves of the type Vacuklav 31 B+. This world class autoclave meets BS EN 13060:2014, which is the current European Standard for dental autoclaves. We encourage you to see our sterilization room when you visit us @Healthy Roots, Gurgaon. 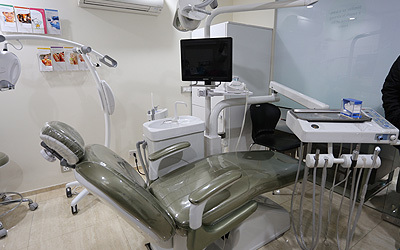 Before you enter the examining room, all surfaces, such as the dental chair, dental light, drawer handles and countertops, are cleaned and decontaminated. We also cover this equipment with protective covers, which are replaced after each patient. All water lines connected to the dental chair are flushed for at least two minutes at the beginning and end of the day using imported disinfectants. All our dental chairs and suction units are equipped with advanced technology to prevent cross infection. Daily and weekly maintenance is done as recommended in the Health Technical Memorandum series.